It’s beach season. These are from last Sunday’s beach excursion. 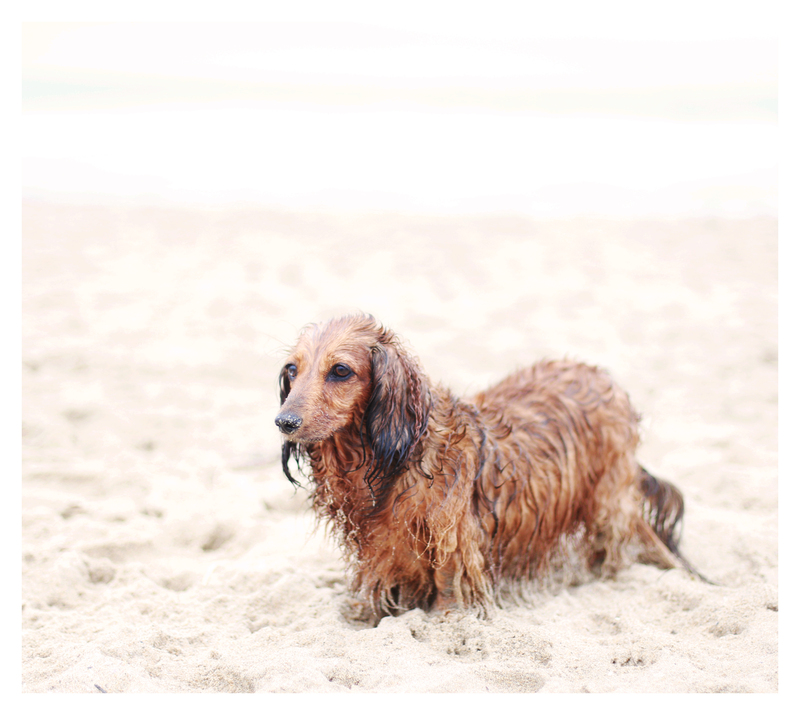 Sophie the longhair dachshund truly loves the beach – proof is in the pictures. 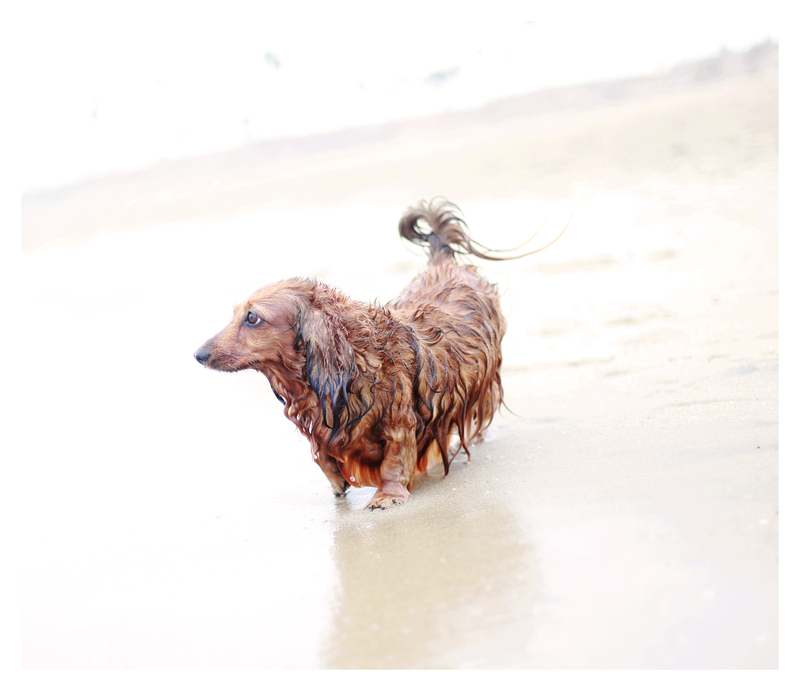 This entry was posted in Rufus' Friends and tagged #dachshund, #dachshund #longhairdachshund, doxies. Bookmark the permalink. Sophie is beautiful wet or dry. Dogs seem to have more fun when there are other dogs with them. 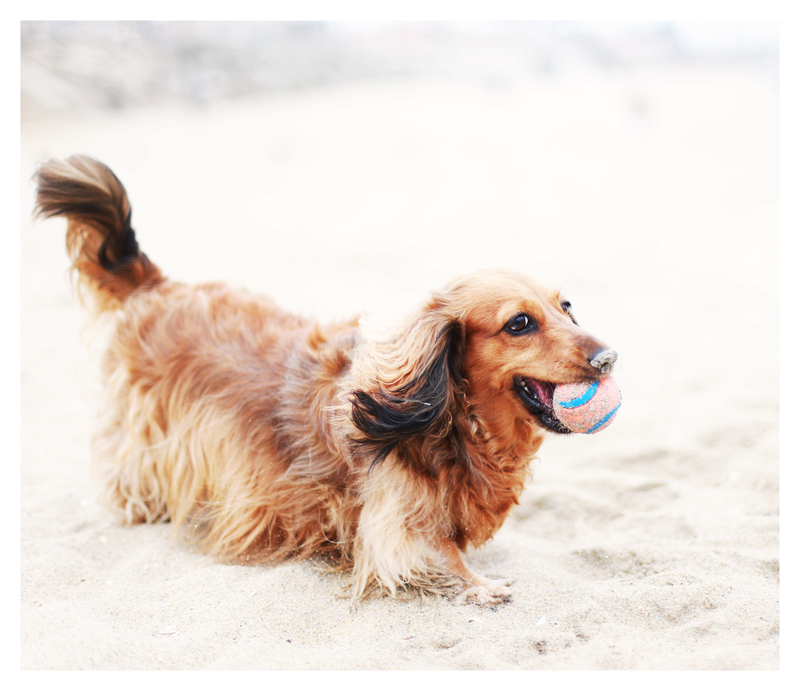 Maybe it is just Doxies. We have a beautiful river near me and it flows to the Gulf of Mexico. The water is so clean and the rivers moves slowly. Gretchen walked into the river, swam in a circle and then came out to promptly roll on the grass. She loved it until I remembered that the water was brackish…gators and other meat eating critters share that river. Oregon & they are like 2 different dogs, the beach is their idea of heaven!! They are AMAZING off leash on the beach, running & playing, yet staying right with us. So hard to leave & come home!! I missed this post when it was new…. 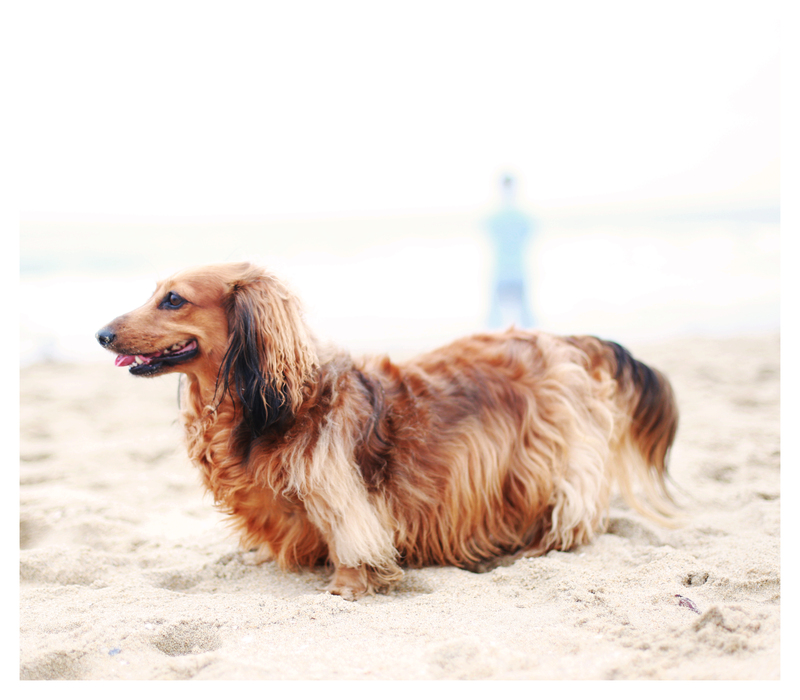 what a gorgeous dog Sophie is… just wanted to put that out there for her people to maybe see… I think if I get a second doxie at any point, it will be a longhair like Sophie. Stunning girl.